Scraps and Rags were lucky enough to get the day out of the house and go to the dog park on this brisk Monday afternoon. This is the first day for all of us at the dog park in 2012. It was cold and only a few small dogs to play with. 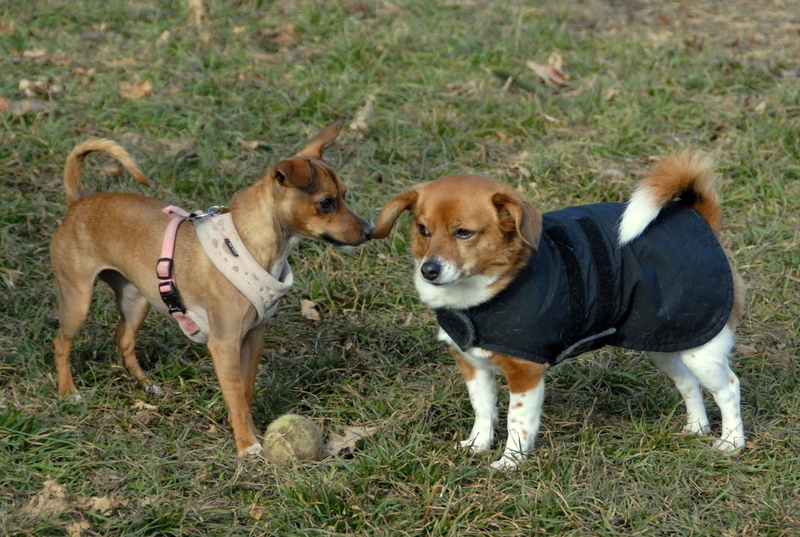 Two new ones that we met were Minnie and Maxie, so we welcome them to the dog park photo blog. Minnie was quite a fun and active dog. Happy new years to all the people and dogs out there and let hope 2012 bring a lot of barking good fun. 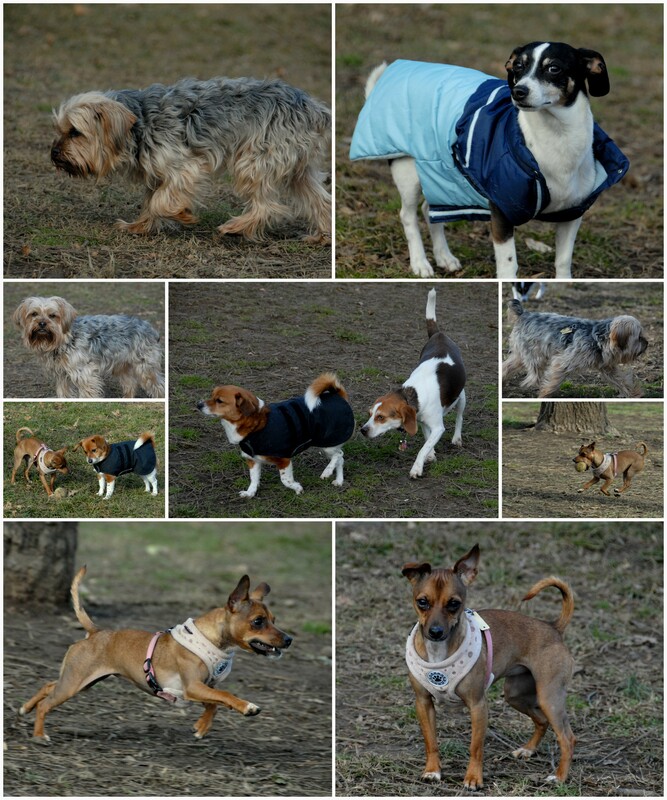 This entry was posted in CentralDogPark, Photo, SmugMug and tagged ?-Dog, Maxie, Minnie, Rags, Scraps. Bookmark the permalink.